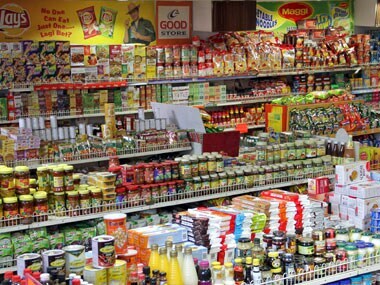 Mumbai: India's fast moving consumer goods (FMCG) industry is likely to grow at a slower pace at 11-12 percent in 2019, almost 2 percent lower than that in 2018, says a report. The industry is also expected to grow at 12-13 percent during the April to June quarter of the calendar year 2019, according to Nielsen. "While slight drop is witnessed in urban growth, there is a significant softening of growth trends in rural which is dampening the overall FMCG industry growth from third quarter of 2018 to first quarter of 2019," the report said.